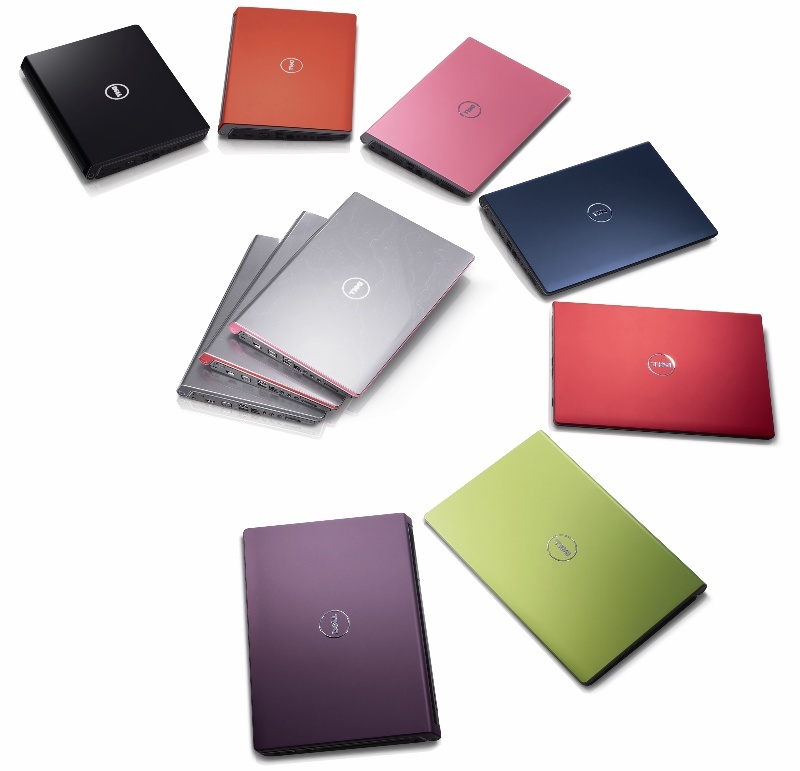 Laptops are designed to be portable to be carried around and travelled with. This however may mean that in terms of performance it lacks compared to the pc. They include spare parts such as the trackball or the track pad acts as the stationary mouse new laptop models can already be attached with external mouse, screen, and keyboard. It also has a power adapter to allow the user recharge the in-built battery as it gets weak and also has quite a few drives and ports for better functionality. Laptops usually have the same processors as desktop computers and similar sized main memory and hard disk drive. 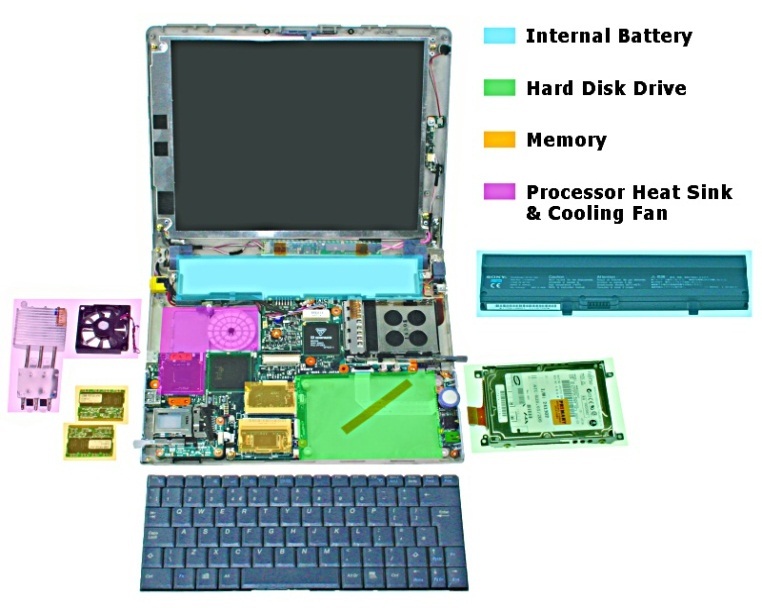 The inside of a laptop is made up of different components, each working together to run a program, load a web page or play a game. · Hard Drive: This is a disk that holds all your files and applications. · Memory: When the CPU needs to access data quickly, the data is temporarily stored in fast access volatile memory, the more memory your laptop has, the faster it can run. 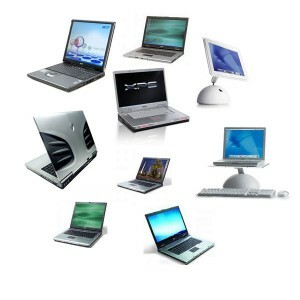 · Graphics: There are two types of laptop graphics available they are integrated and dedicated. Heat Sink and cooling Fan: A heat sink increases the surface area in contact with the cooling fluid surrounding it, such as the air. The cooling fan is any fan inside, or attached to, a computer case used for cooling purposes. The use of fans to cool a computer is an example of active cooling.